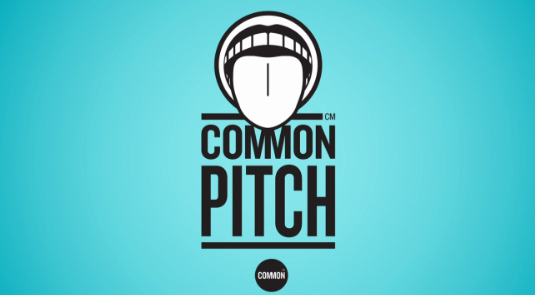 Bell to Common Pitch | Fun and Play is the Only Way! This entry was posted in design, Environmental, K8 and tagged bell, Common, Solar. Bookmark the permalink.